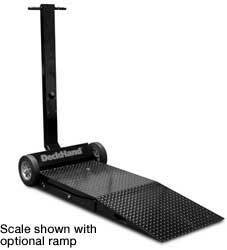 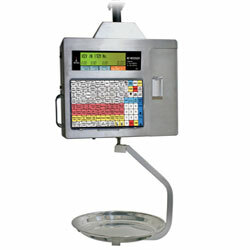 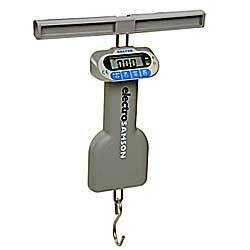 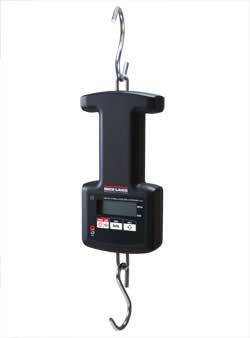 Hanging scales are an ideal space-saving solution for busy markets. 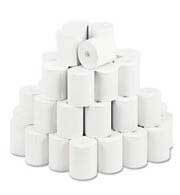 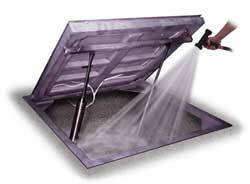 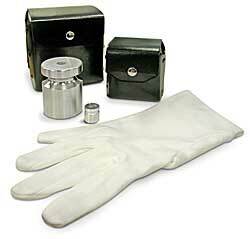 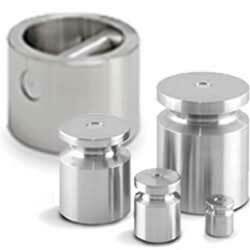 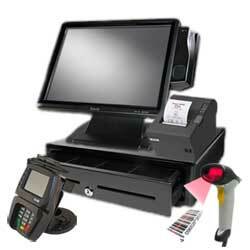 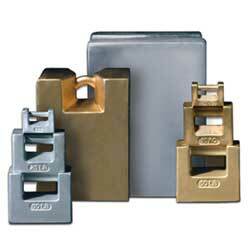 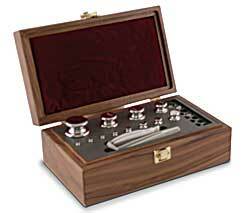 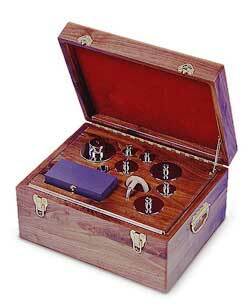 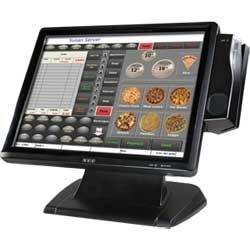 We carry several models to choose from depending on the complexity of the application. 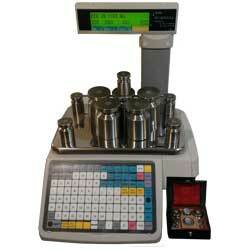 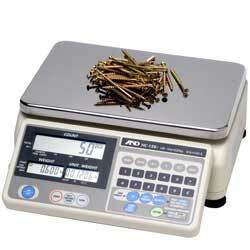 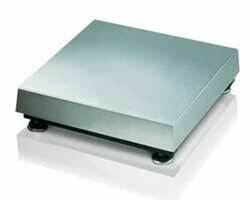 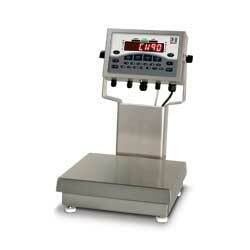 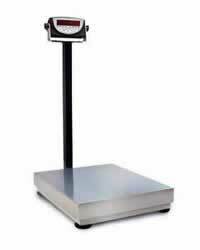 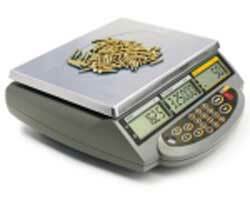 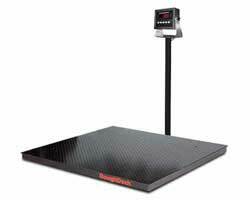 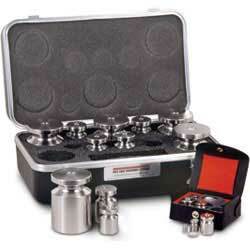 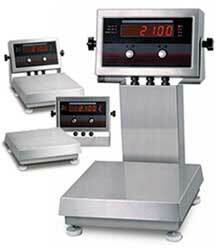 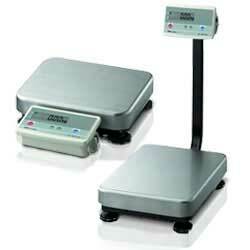 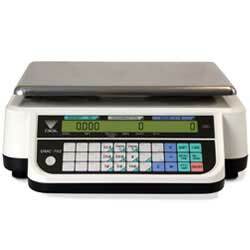 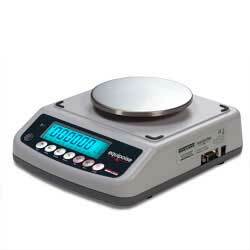 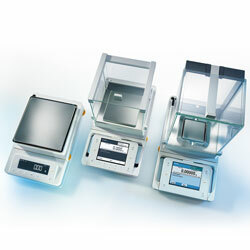 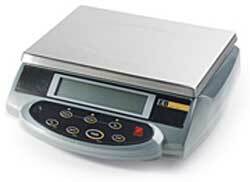 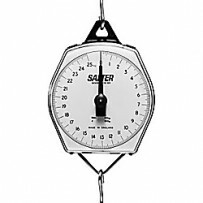 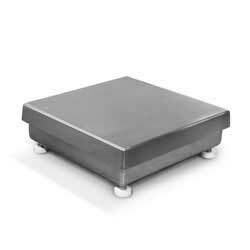 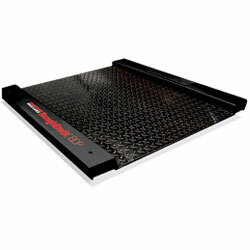 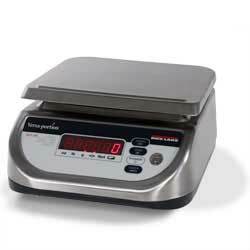 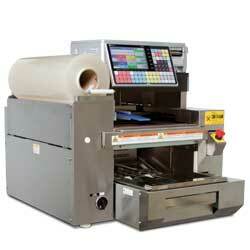 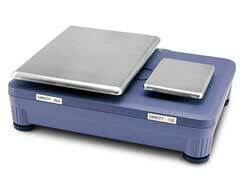 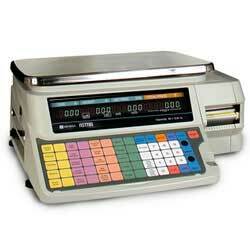 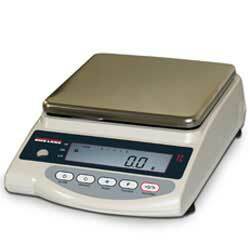 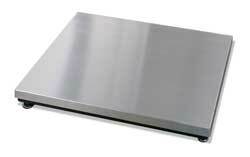 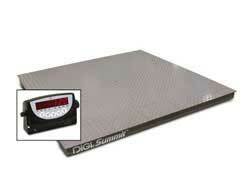 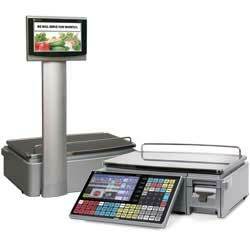 For simple and direct weighing the mechanical Salter 235-6S offers incredible value. 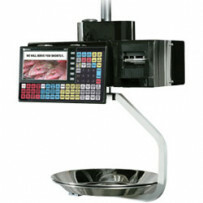 For more complex price computing applications, the digital Ishida BC-4000L2H has features that many retail settings find invaluable. 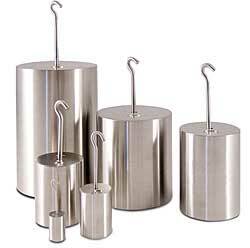 Our hanging models are incredibly user friendly, and provide the adaptability and portability needed in busy retail environments.